Why do you need to outsource mobile app development? In this digital tech-savvy world, it has become quite necessary to outsource the mobile app development for your needs! IT sourcing is the word which is being used for the characterizing the practice of seeking the resources or also for the subcontracting-outside of the company for various kinds of the IT function. In very simple words, you are just shifting some of the functions just at the mercy of contractor (another company or the agency too) and you must certainly not break the head over the administration and also supervising it within the company and also for continuing the profiting too. 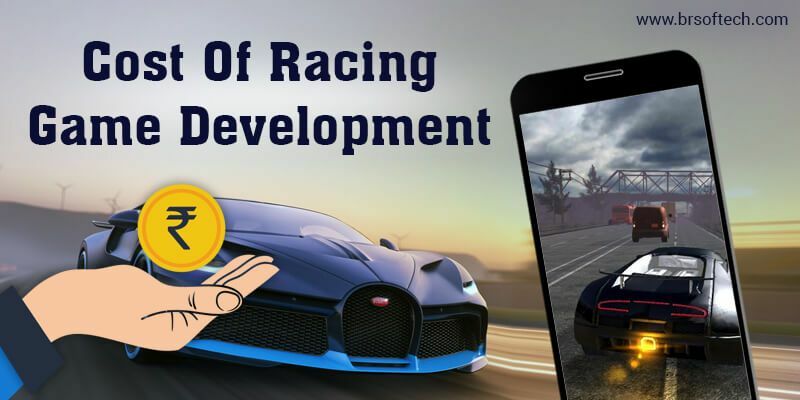 Top 10 Best Android and iOS Mobile Games 2017 The app store is again flooded by the most amazing played mobile games and this time none of the game will spare you. All the additional features are beyond imagination. There is a good news for all the mobile game players that developers have added the top most games on the app store. It’s just you need to download it all for a fee and start playing. These games have come up with additional promos and features that were never experienced in any of the previous games ever. The competition started so better to get enroll today itself and start playing your most favorite game.